Posted on August 7, 2018 at 1:14 pm. 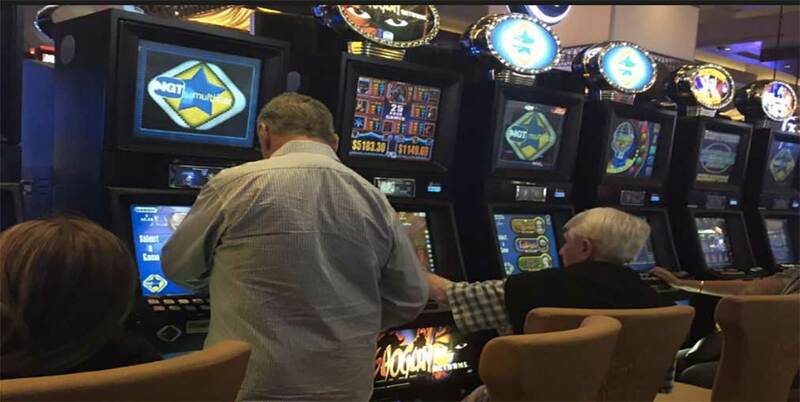 The Alliance for Gambling Reform is worried that urgent calls for changes to Victoria’s pokies laws are falling on deaf ears. Alliance director and spokesman Tim Costello has heaped pressure on the incumbent Victorian premier, Daniel Andrews, to act now or risk facing backlash in this year’s election. Both Andrews and opposition leader Matthew Guy have shown a reluctance to lower the maximum pokies bet limit to $1 per spin. Another demand not being met is a limit on the operating hours of pokies venues, from 20 to 14 hours per day. Costello, as part of his efforts to bring about change, met with city council officials around Melbourne to launch ‘The Pokies Play You’ campaign to lobby the political divides as the November state election draws closer. “A record 18 Victorian councils have signed up to financially support The Alliance in 2018-19, up from 12 in 2016-17, and we are all committed to ensuring the next election delivers real reform,” Costello said. Kingston and Mornington Peninsula Shire are among the councils that have signed up as Alliance partners. While addressing Frankston councillors at a public meeting last June, Mr Costello urged the council to become a group partner at a cost of $25,000 to ratepayers. According to last month’s figures released by the Victorian Commission for Gambling and Liquor Regulation (VCGLR), pokies losses rose to almost $2.7 billion in the 2017-18 financial year, which is the biggest loss in a decade. The figures show Frankston pokies losses hit $64.6 million over 12 months, Mornington Peninsula Shire losses were $83.9 million and Kingston pokies losses reached $86.3 million.